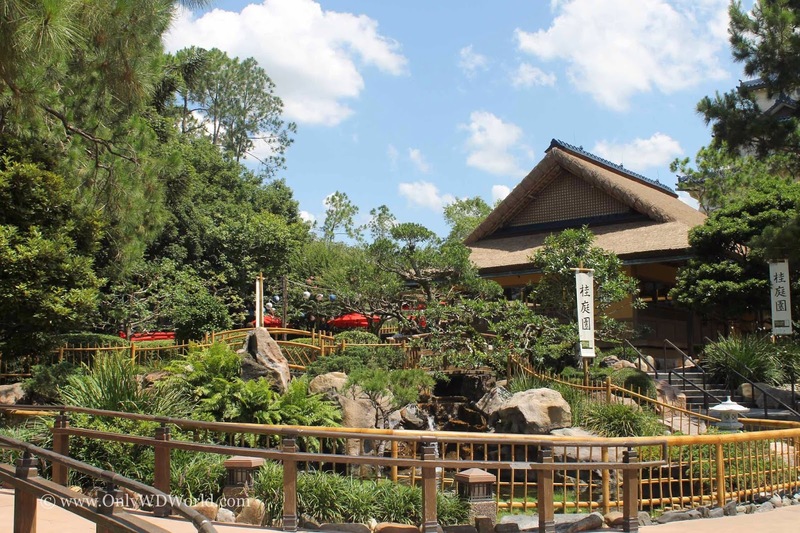 Finding a place to eat at Disney World is not hard, but sometimes it is difficult to know which restaurants are the best. 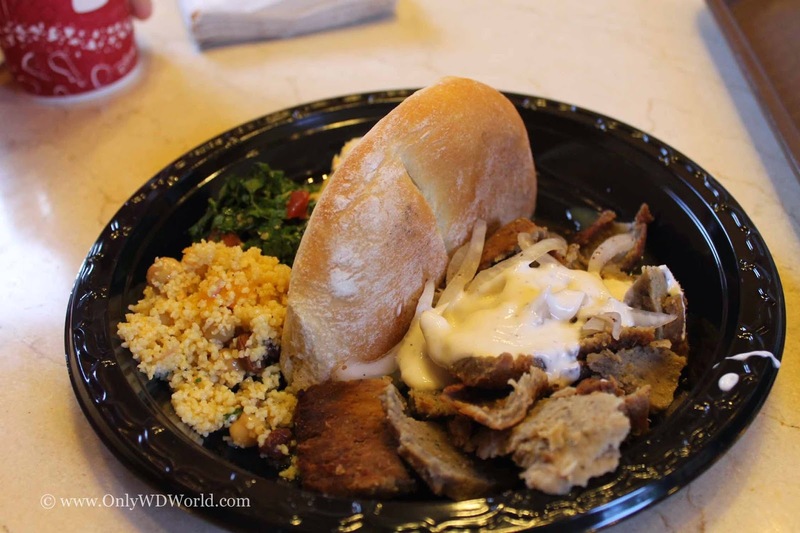 Today Only WDWorld presents the 9 Best Quick Service Restaurants to try when using the Disney Dining Plan. Eating Quick Service at Disney World does not mean you are settling for burgers, pizza, and chicken fingers. Far from it. As a matter of fact, none of our top 9 choices feature those on their menus. You will find options like: Grilled Salmon, Bacon Wrapped Meat Loaf, Shawarma Platters, Barbecued Ribs, and even Sushi! 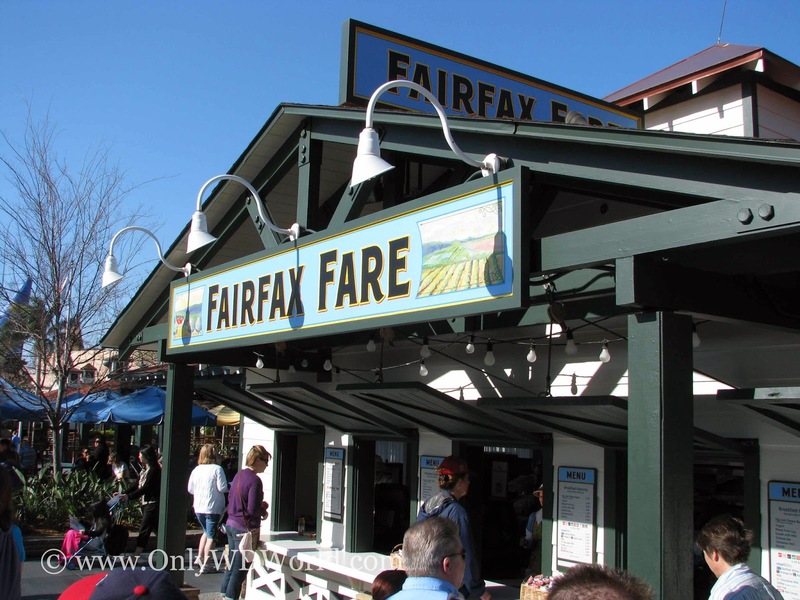 Our list does not include any of the Disney World Resort Food Courts or Quick Service locations, not because they are not great options, but rather they are less accessible to the majority of Disney World guests. We focused our Top 9 list on Quick Service Restaurants located within the Disney World theme parks or the Downtown Disney shopping areas. All of the locations listed currently participate on the Disney Dining Plan and not only offer great food and dining experiences, but present the best value for your Disney Dining Plan Quick Service Dining Credit. Located in Disney's Hollywood Studio in the shadow of the Twilight Zone Tower Of Terror, this walk up location serves a variety of Barbecued meat platters (Chicken and Spareribs, 1/2 Slab of Spareribs, 1/2 Chicken) that give you your money's worth. Unfortunately, great dining is not a strength of DHS. Back-up location would be the ABC Commissary, mainly because you can eat in an air-conditioned setting to relax. Here is an often overlooked gem that can be found in Downtown Disney. 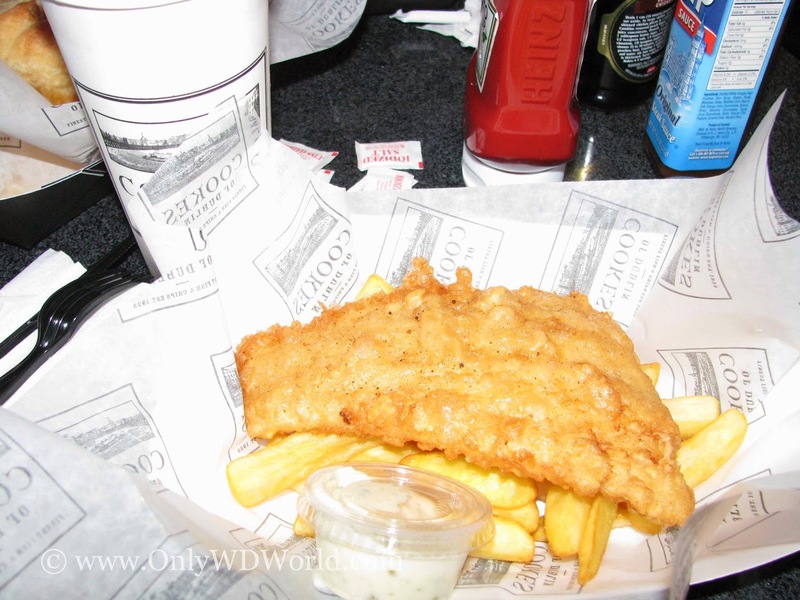 Cooke's of Dublin is small and not overly fancy, but has great freshly fried fish and Dublin Style Pies (Chick & Mushroom or Beef & Lamb). Fr dessert you have to try the "Doh-Bar" Donut Battered Snickers or Mars Bars. 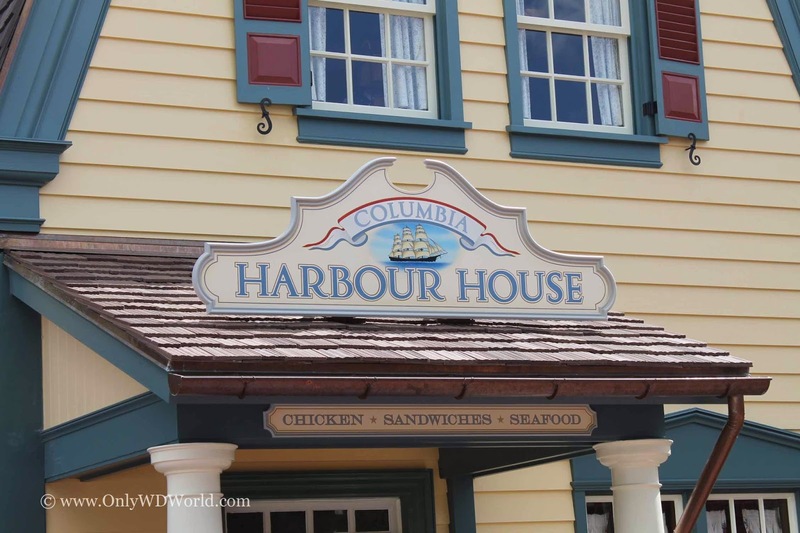 Tucked away in Liberty Square near the Haunted Mansion of the Magic Kingdom, you will find a great dining location that offers a lot of indoor seating (go upstairs if possible). The seafood influenced menu even offers grilled salmon as a choice in addition to traditional fried favorites. If you are a fan of Japanese food or looking to try something different then you should definitely visit this Epcot Quick Service location. A variety of Japanese favorites are on the menu: Beef Udon, Tempura Shrimp Udon, Japanese Curry Udon, Teriyaki Chicken, Teriyaki Beef, Teriyaki Salmon, a several choices of Sushi. The setting is very picturesque and offers both indoor and outdoor seating. 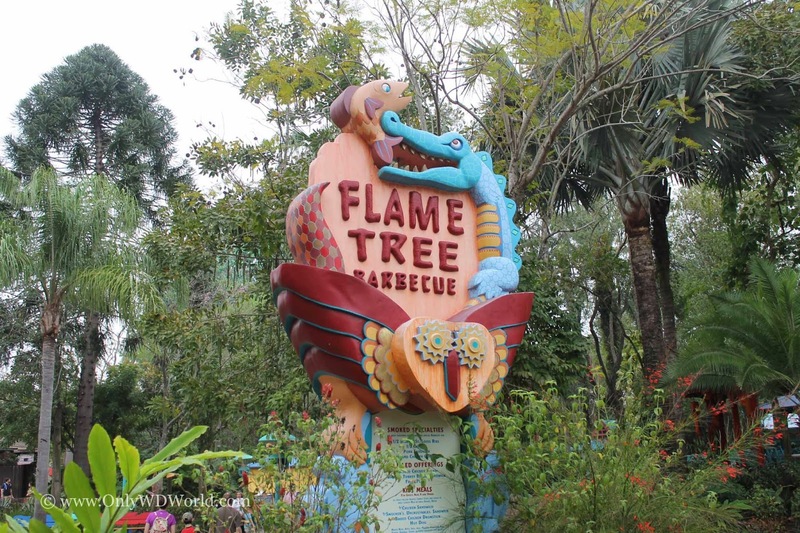 This Animal Kingdom favorite offers a variety of Barbecued platters: 1/2 Slab of St. Louis Ribs, 1/2 Chicken, Pork Sandwich, Ribs and Chicken Combo, Smoked Chicken Salad. The seating areas are outdoors, but are hidden from most Disney visitors views and provide a wonder dining setting. Great theming and carvings of animal figures throughout. If you are in the mood for Moroccan food then this is the place for you! The Lamb and Chicken Shawarma platters are great, as well as the pita wraps. Don't forget the Baklava for dessert! 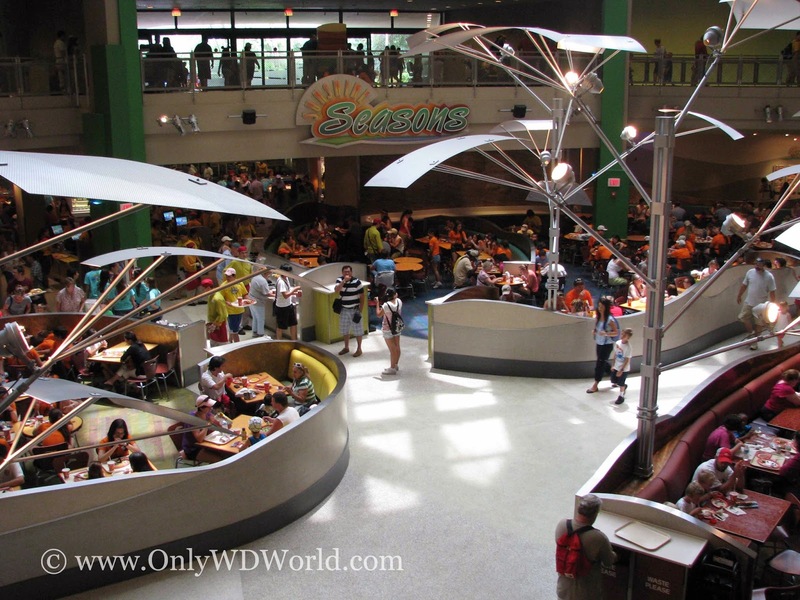 The quick service restaurant that occupies a large portion of the bottom floor of the Land Pavilion in Epcot is a great place to escape the sun on a hot day and enjoy great quick service choices. There are multiple stations to choose from, each offering a different style of food. It also has some of the best dessert choices that you will find in any of the Quick Service Restaurants. If you want great food and only have a Disney Quick Service Dining Credit to use this is the best place to go to eat. The food is incredible and the portion sizes are large. It is definitely worth a trip to Downtown Disney Marketplace to come eat here. The downside is that at certain times it can get quite busy and require a wait to eat here. 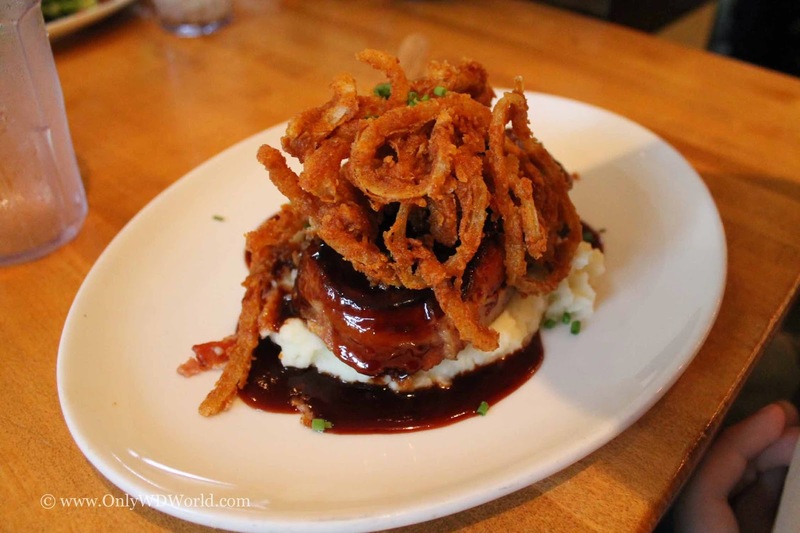 The bacon Wrapped Meatloaf (pictured above) is a favorite, along with a number of excellent Italian dishes and great salads. 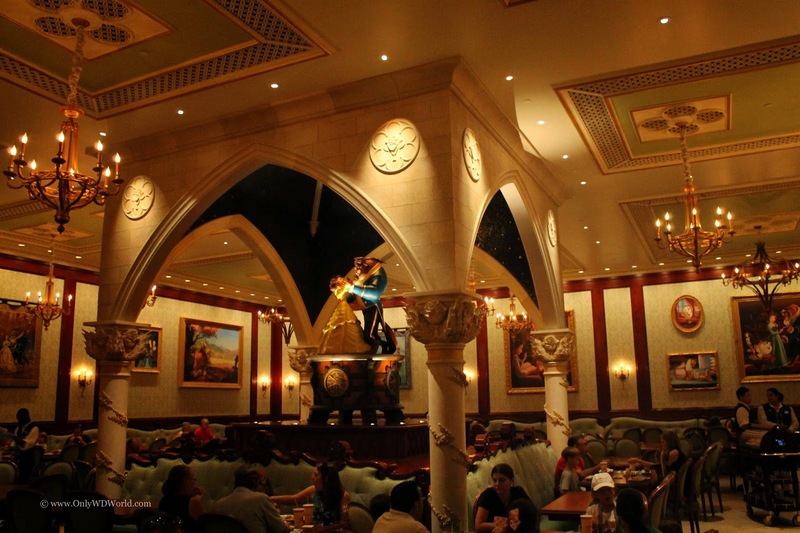 One of the newest restaurants is now the Top Disney World Quick Service choice. The catch is that it is only a Quick Service Restaurant during Lunch Hours and transitions to a popular Table Service Restaurant in the evening for Dinner. The French inspired cuisine is very good, but the setting is truly amazing! This is an attraction in every sense of the word! Lines are typically long, but it is worth the wait. 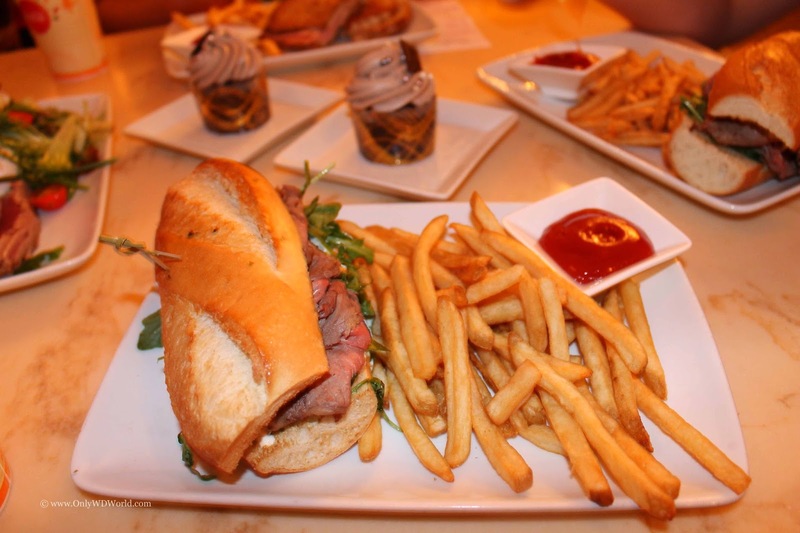 0 comments to "Disney Dining Plan Tips: 9 Best Quick Service Restaurants"